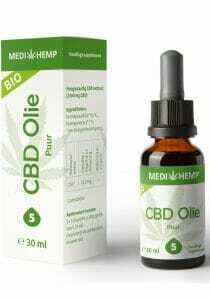 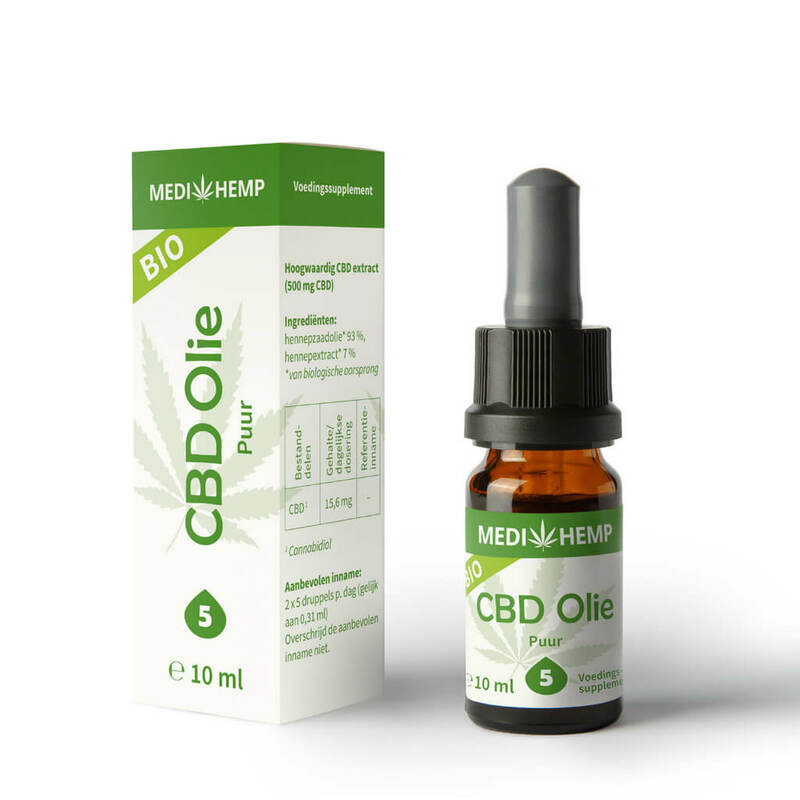 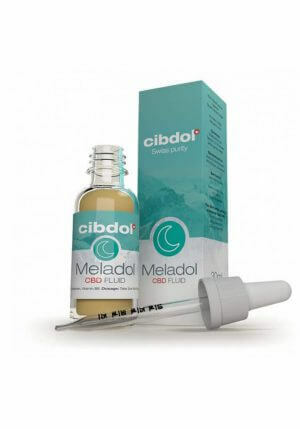 Buy Medihemp CBD oil Organic 10ml 5% CBD? 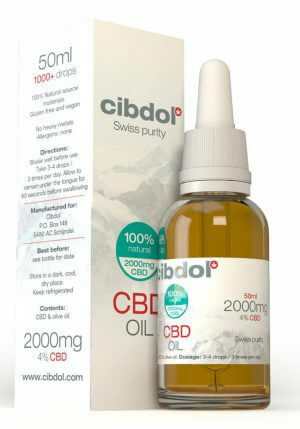 Also named Pure. 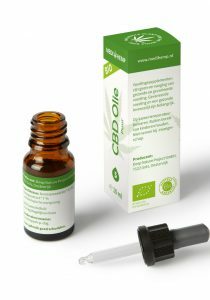 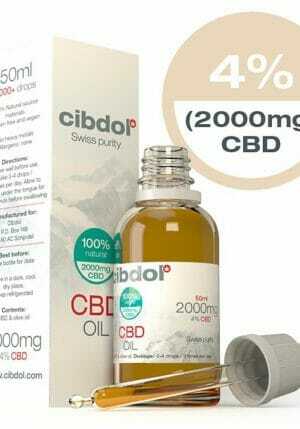 Medihemp CBD oil Organic 10ml 5% CBD. 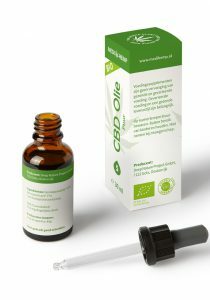 The new name of this CBD oil is called Pure. 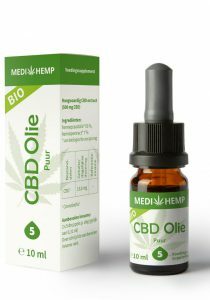 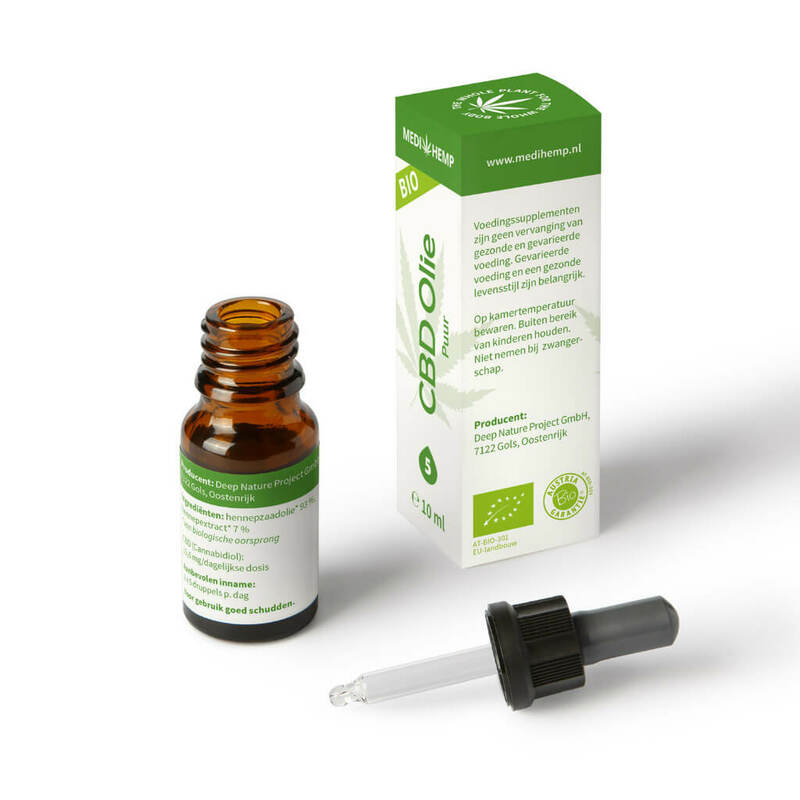 Pure CBD oil contains only CBD and not CBDa. 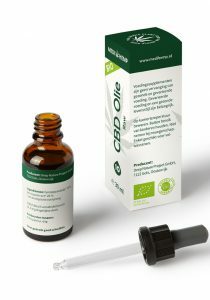 For CBD oil with CBDa, look at the CBD oil Raw.